Nepal continues to be amazing; its people, its culture, its nature! Christine Ellis, our Deputy Director and River Advocate, is off on another adventure...this time to the Himalayas in Nepal. Follow her adventures in this and upcoming blog posts. I am so honored to join my Waterkeeper colleagues, Sharon Khan, Min Zheng and Brett VandenHeuvel, on a Waterkeeper Alliance sponsored trip to the Himalayas and the beautiful country of Nepal. We arrived in its capital city of Kathmandu on Sunday, March 13th, tired but excited to begin our adventures. Working with our partners, FrackFreeNC and APPPL (the NC Alliance for the Protection of Our People and the Places we Live), we are raising awareness and organizing direct actions to stop the proposed Atlantic Coast Pipeline. Winyah Rivers Foundation (Waccamaw RIVERKEEPER®) has been working to prevent and cleanup pollution from fossil-fueled energy sources like coal and natural gas throughout our watershed. As a licensed member of WATERKEEPER® Alliance, we are proponents of its Clean and Safe Energy Campaign, focusing on shifting away from our reliance on dirty fossil fuels like coal, oil and gas, towards more environmentally sustainable resources. The photograph below was taken on October 12th during the historic flooding of the Lumber River. This event reminds us why it is so important for the coal ash to be excavated and removed away from Jacob Swamp and the Waccamaw River. 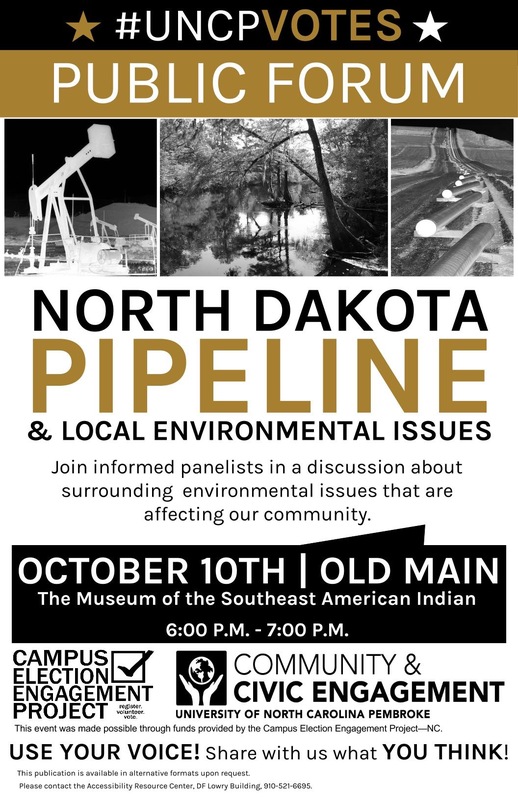 The actions taking place in Standing Rock, North Dakota have raised awareness of this and other proposed pipelines across the country. We invite you to join us to learn more.